Just one city, and the universal language of love in all shapes and sizes. Coming soon to a cinema near you: ROTTERDAM I LOVE YOU. Another great opportunity, to show our city to the world. 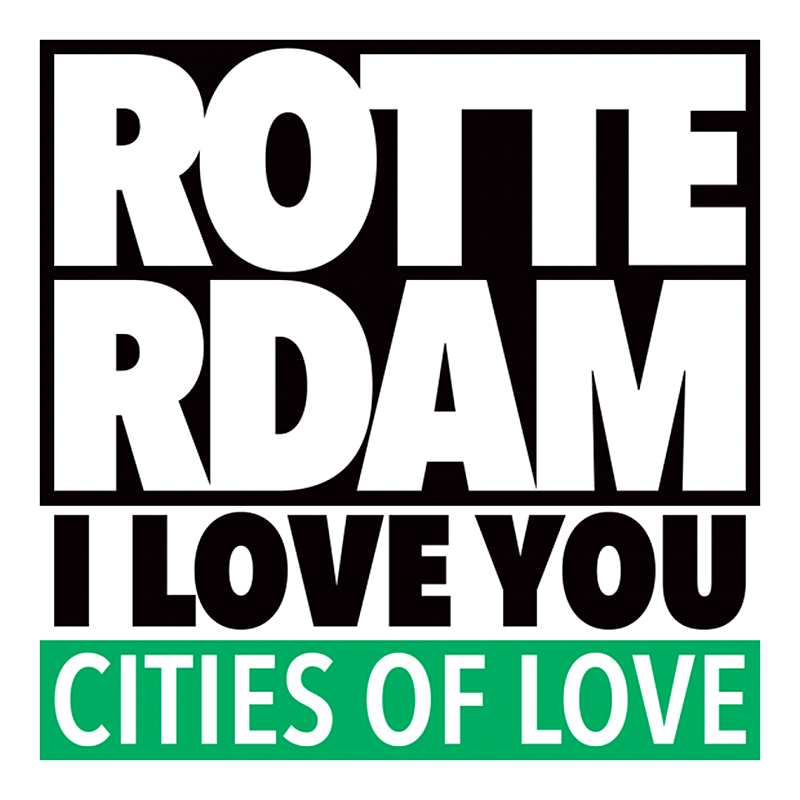 Rotterdam will stage the next Cities of Love episode. Previous episodes of this famous movie series are PARIS JE T’AIME (2006), NEW YORK, I LOVE YOU (2009), and RIO EU TE AMO (2014). Every Cities of Love episode consists of at least 10 different short films. Each short film using its own distinctive city locations. We are very curious what locations will be favorite for ROTTERDAM I LOVE YOU. The multiple story lines will be filmed by several renowned directors. There are roles for an ensemble cast of actors of various nationalities. Including famous movie stars. Actors who previously participated are Harvey Keitel, Orlando Bloom, Bradley Cooper, Ethan Hawke, Natalie Portman, Shia LaBeouf, and Robin Wright. ROTTERDAM I LOVE YOU again will feature international actors. No names are revealed, yet. Recently, the Dutch cast members have been revealed. Many of them are both national and international acknowledged. Halina Reijn for example, she played a role next to Tom Cruise in Valkyrie. Nasrdin Dchar won an international award for Best Actor in a 48hourfilmproject. Katja Herbers plays a main character in the American television series Manhattan. Maryam Hassouni won an Emmy Award for Best Actress in 2006. So, our hometown will stage an upcoming episode of this lyrical Cities of Love series. 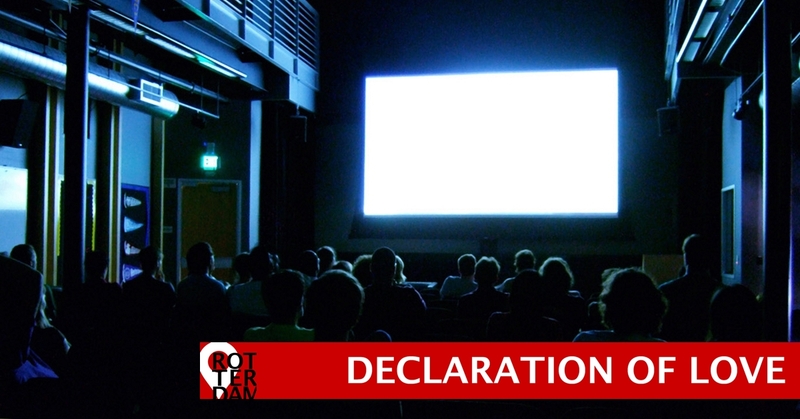 We expect more film crews to capture Rotterdam on the big screen, the coming years. Rotterdam is a popular city for its modern, metropolitan architecture. The versatility, open structure, and the generous cooperation of the city are decisive, as well. Famous directors Jackie Chan and Paul Verhoeven saw these possibilities decades ago. In 1998, Chan shot different scenes here, for his movie ‘Who Am I?’. Verhoeven used Rotterdam as a backdrop for his movie ‘Spetters’, back in 1980. ROTTERDAM I LOVE YOU will be shot in spring/summer 2017. The movie will be screened in national, and international cinemas in 2018.